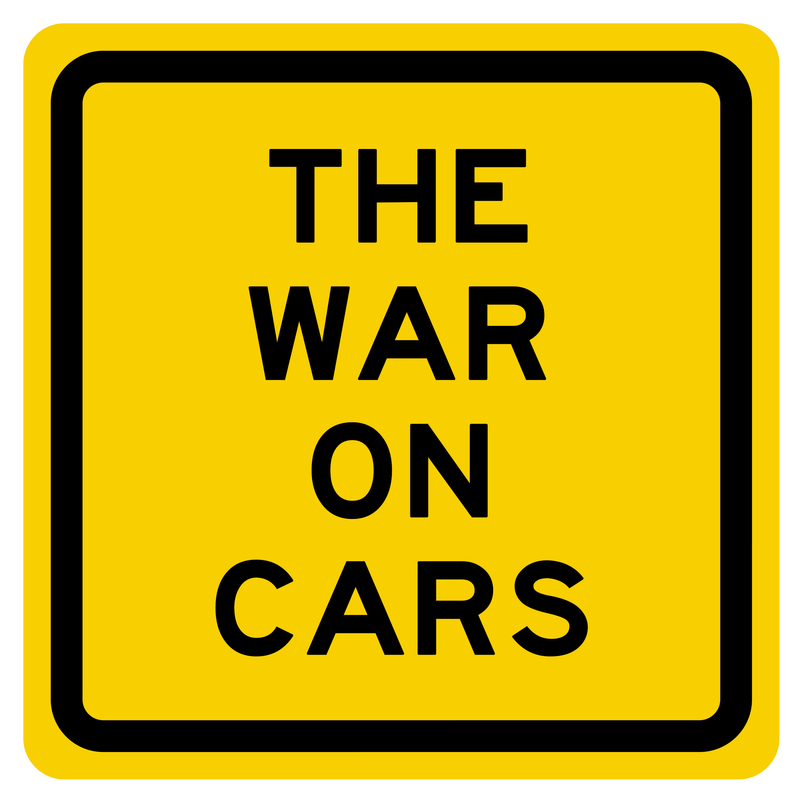 The War on Cars – Page 2 – Enlist today! When is a car not a car? When it’s a source of solace and comfort, a curbside living room and a personal aesthetic statement. 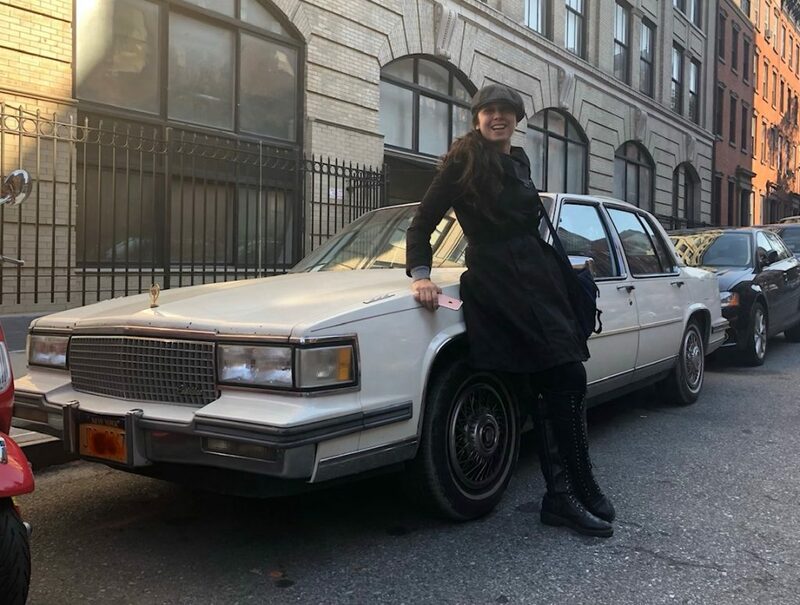 This episode is brought to you “live” from the interior of a 1987 Cadillac DeVille as we hear from Alex Brook Lynn, the producer of FAQ NYC, about why she escapes to her car for a little private time amidst the hustle and bustle of the Big Apple. What would it take for Alex to quit her car? Support The War on Cars on Patreon and get exclusive TWOC stickers, t-shirts, and other rewards. Rate and review us on iTunes. Episode 5: If E-Bikes Are the Future, Why Are They Illegal? From coast to coast, electric-bikes are having their moment. But a New York City Police Department crackdown on delivery cyclists who rely on e-bikes to do their jobs has some wondering if a double standard isn’t at play. At a time when big companies are jumping on the e-bike bandwagon, are the immigrant men who deliver food being unfairly punished? We discuss the murky laws surrounding e-bikes and what the future has in store with Helen Ho of the Biking Public Project. In 2009, soon-to-be Toronto Mayor Rob Ford declared that he would end the war on cars. His remarks were the opening shots in a battle that would come to signify more than just how people get around. How did cars and the urban/surburban divide become a cultural flashpoint? And did you know that a “War on Autoists” was front-page news a century before the War on Cars? Support The War on Cars on Patreon and get exclusive TWOC stickers, t-shirts and other rewards. With cities on the front lines of the war on cars, can mayors muster the courage to put automobiles in their rightful place? Not to name names, but does it matter if elected officials are driven twelve miles to the gym every day in a three SUV convoy just to jog on a treadmill? Plus, Doug announces his candidacy for mayor. Can he withstand the inevitable barrage of dark money attack ads? Episode 2: Attack of the Robocars! Take the driver out of the car and what do you get? Heaven or hell? Will the rise of the robocar lead to a revolution in safety and change how cities allocate public space? Or will pedestrians and cyclists get pushed aside to make way for Skynet? Aaron, Sarah and Doug tackle these questions and more as we anticipate the imminent arrival of our autonomous vehicle overlords. Become a Patreon Supporter and get exclusive War on Cars stickers, t-shirts and other premiums. If you enjoyed the show, please rate and review us on iTunes or wherever you get your podcasts. In this pilot episode, we discuss why the world needs a War on Cars and ask if tech — specifically tech companies — can save our cities from the car. Are e-scooters, Lyft buses and self-driving Ubers running through Elon Musk’s tunnels the wave of the future or are they a harbinger of dystopia?